Arch Auto Parts has 12 stores in the New York City area. It is a privately-owned business. They are the reliable neighborhood parts store for auto mechanics, repair shops, and retail customers with the largest in-stock supply of OE-quality parts. 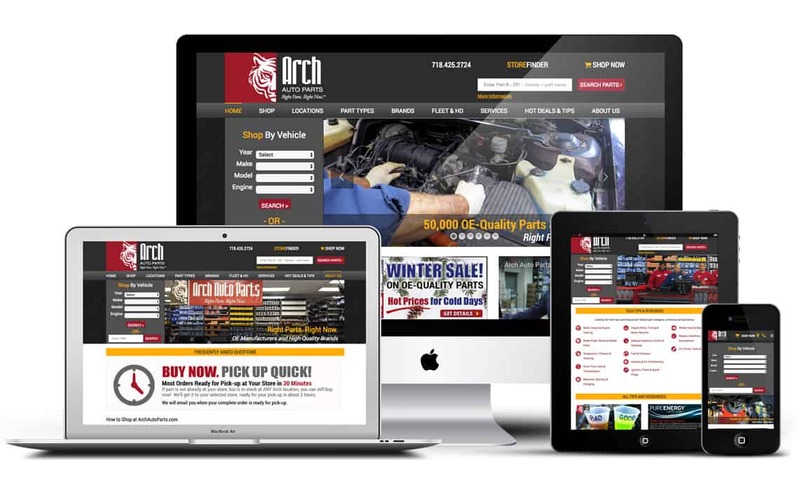 In 2015, Arch Auto Parts approached Hughes Media with an outdated, unresponsive website seeking guidance toward a stronger online presence. Of particular interest was showcasing the wide range of high-quality product lines and attracting customers into its 12 store locations across Brooklyn, Queens and Long Island, New York. Additionally, Arch Auto Parts wanted a platform that would drive greater online visibility and profitability for its suppliers’ brands in the New York market. 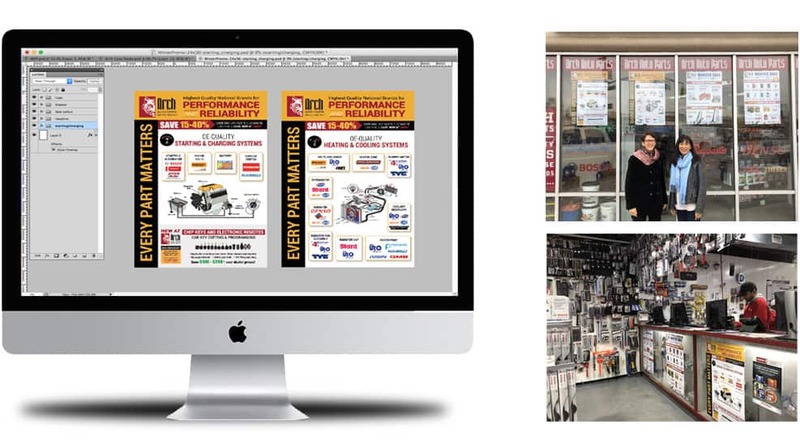 Hughes Media worked with Arch Auto Parts to build a completely renovated website that provided a richer user experience and drove customer traffic to Arch’s retail stores. Through this WordPress website and on-going SEO strategy, Arch Auto Parts reached new clientele and converted a much higher percentage of online visitors to customers. The Hughes Media team continues to maintain and enhance the website and SEO. Hughes Media designed and produced advertising, counter display materials, posters, flyers and other print and online marketing materials, as well as provided social media support. 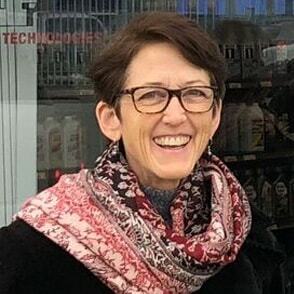 The Hughes Media team did an excellent job helping us create a website that connects us with all our audiences and continues to support us as we adapt to changing markets. I would highly recommend the Hughes Media team as a web architect, builder, and on-going support team for website, digital media and on-going SEO strategy and support.